The healthcare sector has gained its entry into the new era of genomics and precision medicine. There are numerous health IT vendors, who offer to help healthcare providers by providing the right data with the objective of utmost patient care. A report from KLAS Precision Medicine Vendor Validations 2018 showed the present condition of many hospitals. "They find it confusing to determine which of the hundreds of vendors in the market will be most helpful." Many hospitals consider precision medicine as the domain of academic medical centers where there are resources to do the needful. Henceforth, community hospitals were also planning to integrate personalized precision medicine. Around 13 precision medicine based analytics firms offered responses in detail about their efficiencies across the domains. 2bPrecise, Gene42, Fabric Genomics, IBM Watson Health, NantHealth, LifeOmic, Navican, Philips, N-of-One, PierianDx, Tempus, Sunquest Information Systems and Translational Software. 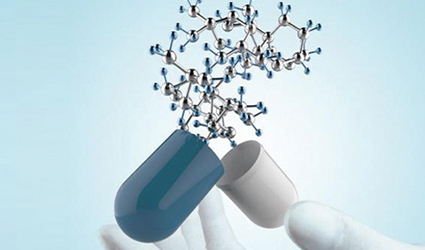 A successful precision medicine program involves many tools and specialized skills such as clinical decision support technology, biomedical research analytics, laboratory information management systems, provider-facing clinical analytics, care planning capabilities for evidence-based treatments, patient population genetic data repositories, platforms to manage clinical trials and business intelligence tools for the enhanced genomics-based care. Many technologies are specifically targeted for highly-specialized population health managers and clinical end-users such as physicians, pathologists and oncologists. Since all the vendors offer numerous tools, it is a great challenge for hospital decision-makers to differentiate qualitative ones from the hype.